Email Real Cash Lease and/or Finance Quotes to Every New Car Lead in Seconds! every tool possible to help us promote our business and our inventory so we can free our time to sell more cars. Infinite Prospects has several solutions to do just that. 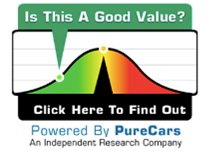 the local average when they see the PureCars Pricing Graph. 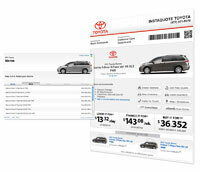 Reach millions of car buyers effortlessly! Keep your inventory fresh and always online! To learn more, call (201) 481-1424 TODAY or reply to this e-mail. your dealership sell more cars.